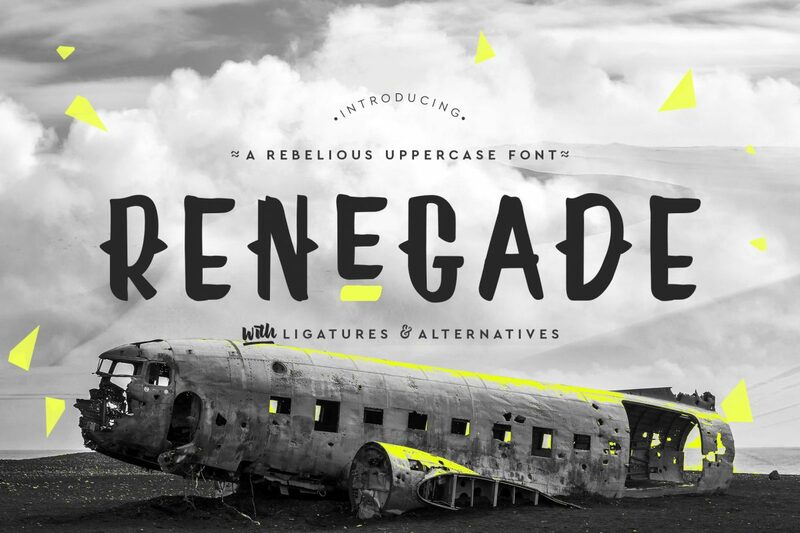 Yep, you read that right FREE fonts!! Is there anything better for font addicts than that? I don't think so either! These fonts are perfect for use in Microsoft Office to create amazing looking resumes, word documents, invitations, marketing flyers, etc. 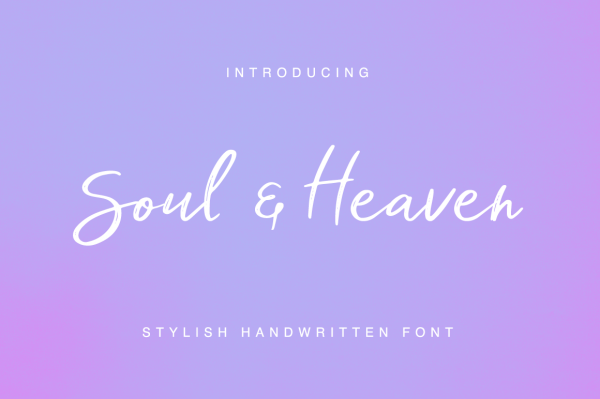 Soul & Heaven is a stylish handwritten script perfect for adding an elegant and unique touch to your lettering projects and branding. Every single letter has been carefully crafted to make your text look beautiful. With lettering script style this font will perfect for many different project ex: quotes, blog header, poster, wedding, branding, logo, fashion, apparel, letter, invitation, stationery, etc. 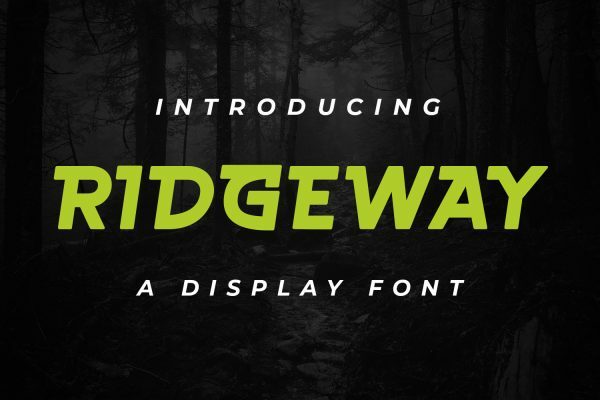 Ridgeway is a great font for logos and branding and is a bold display style font. 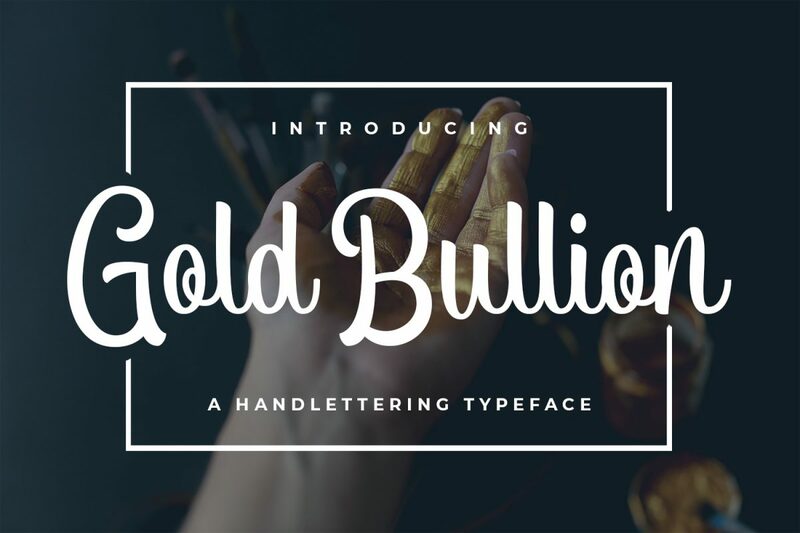 Gold Bullion is a thick script font, great for craft projects. 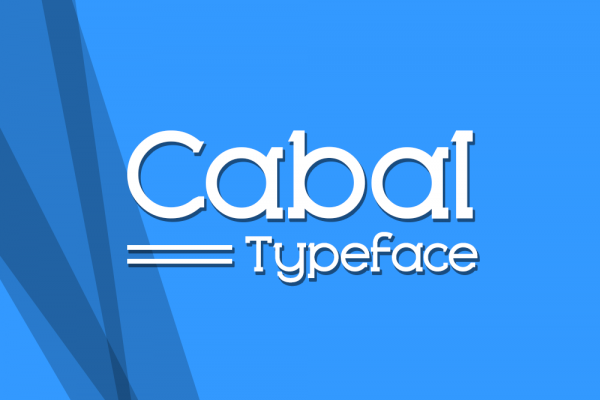 Cabal typeface is intended for commercial use without any license restriction. A serif font with a slight twist. 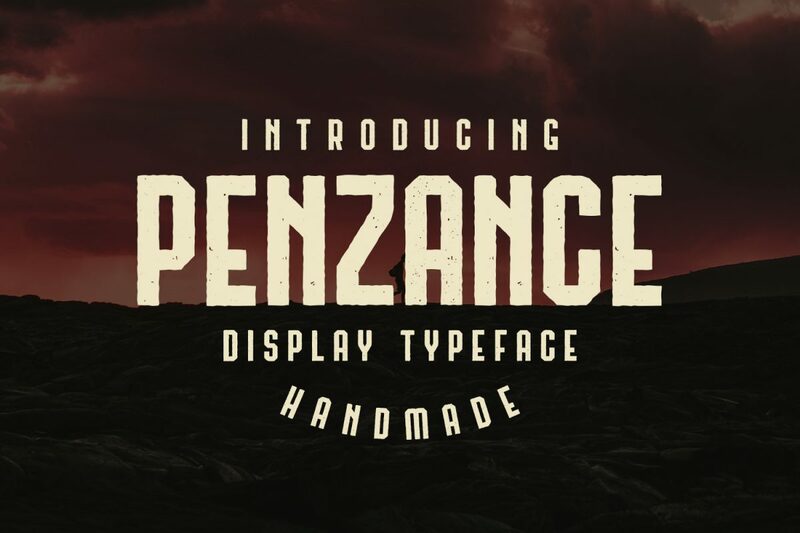 Penzance is a display typeface with a rough feel, great for branding designs. 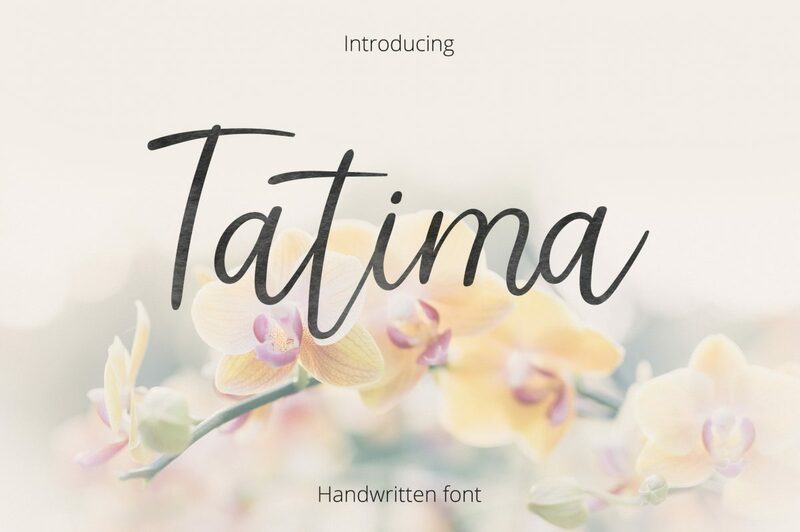 This trendy elegant brush font will create awesome branding materials, beautiful logos, cards, quotes, wedding invitations, overlays, presentations, and any other interesting projects. 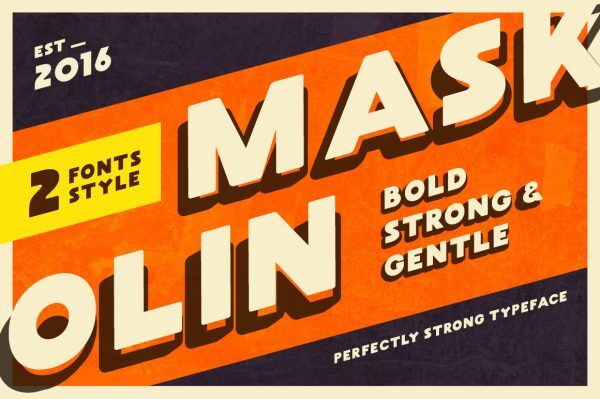 Maskoolin is a bold type set to impress your eyes with the gentleman styles.Inspired by a vintage era or 90's look, which adds more personality to your work. In the download you get 2 fonts, a regular face and an alternative style which looks great in either all caps or lowercase. Combining all these styles can generate many different typographic layouts for packing, book covers or just quotes to post to your social media. 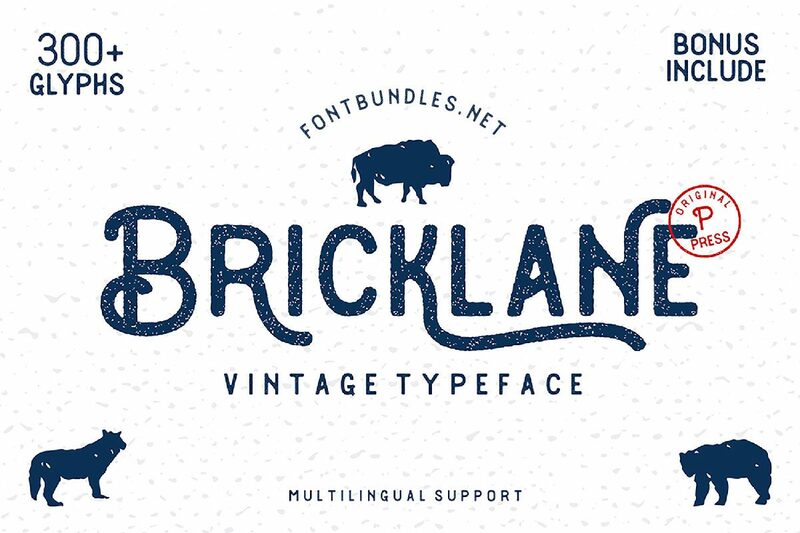 Bricklane is a font with an original lettering style, this font works well with various types of products. Complete with multilingual characters, stylistic set, punctuation, and symbols. It is suitable for quotes, clothing designs, vintage logos, labels, posters, packaging designs, and other designs. Includes bonus hand-drawn illustrations! 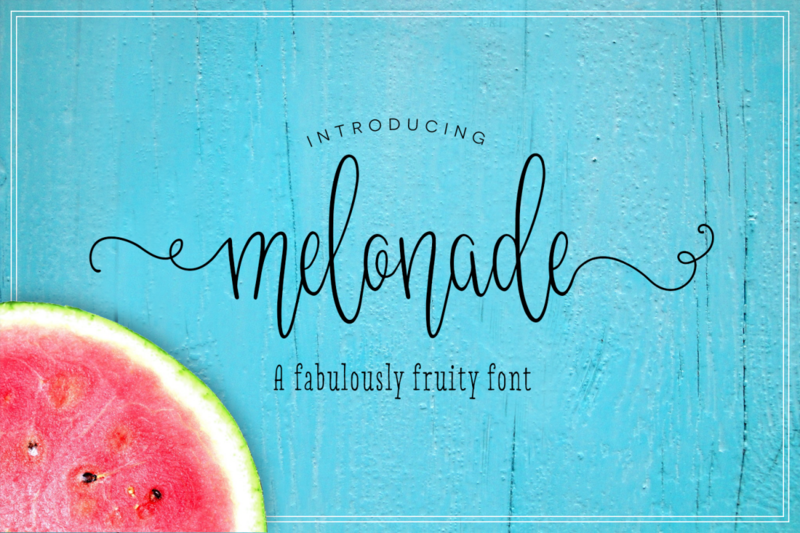 Melonade is a tall, handwritten script font which comes with both left and right swashes to add to the regular version. 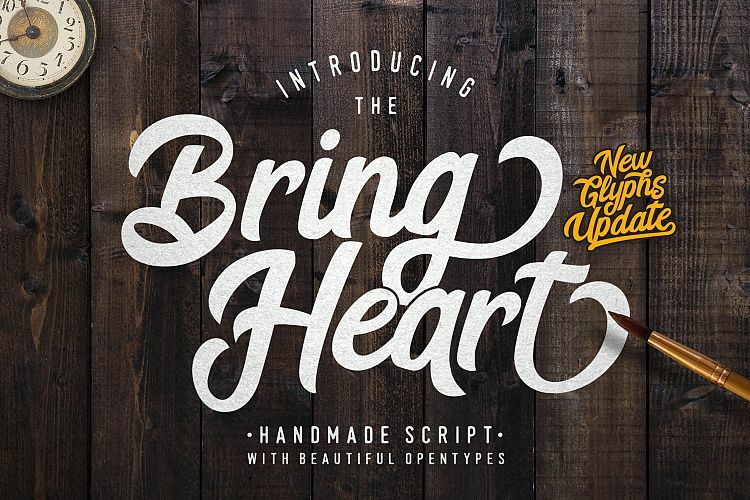 As you can tell there are even more free fonts for you to download and start creating gorgeous projects. I recommend downloading the opentype files so you can open them in any software program on your computer. As always, here is a pin so you don't forget about all of those goodies.